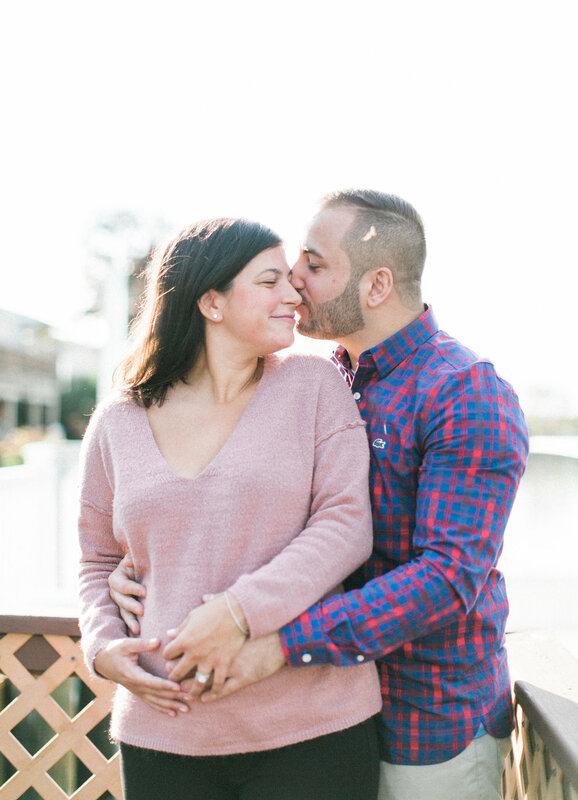 Although I'm based in Brooklyn, I had no problem making my way out to Long Island for this sweet maternity session! 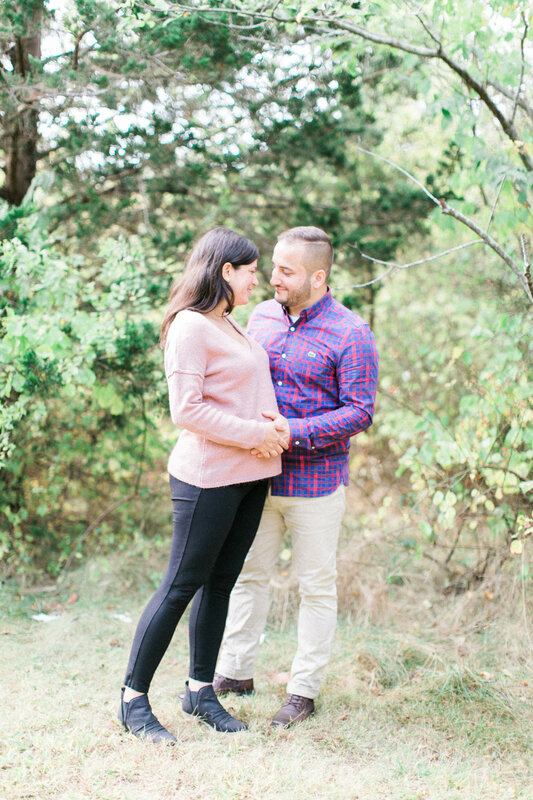 Gabby & Greg are expecting a little girl in January (hence Gabby's cute sweater)! We took a stroll around some of their favorite spots near their home by the water. Gabby is really enjoying her pregnancy and I can tell they just can't wait to meet their little one. 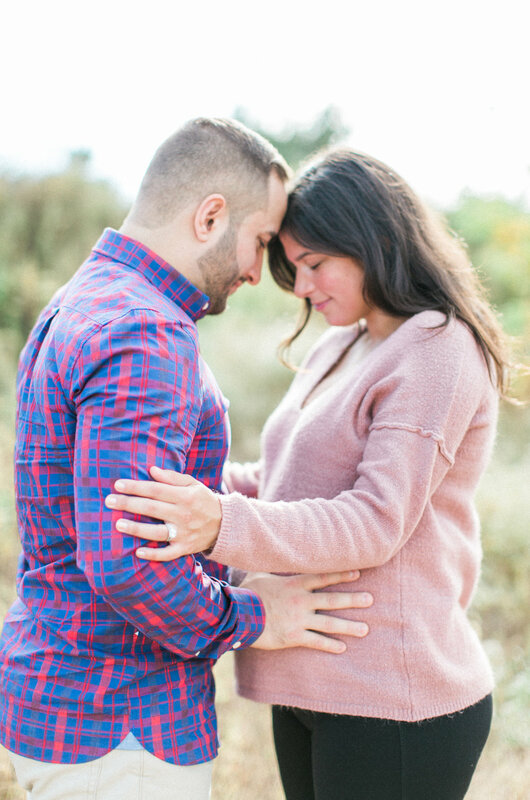 Can't wait to meet their little winter baby come January! 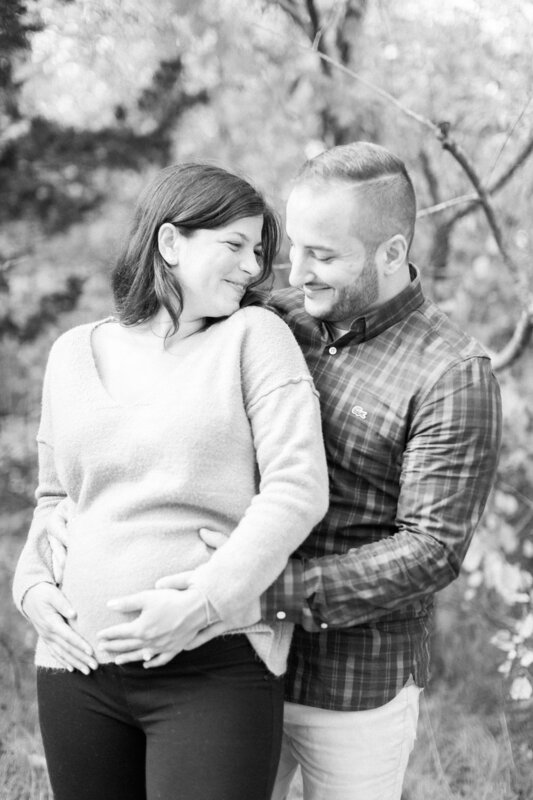 Stay tuned for a Baby Benazzi newborn session!